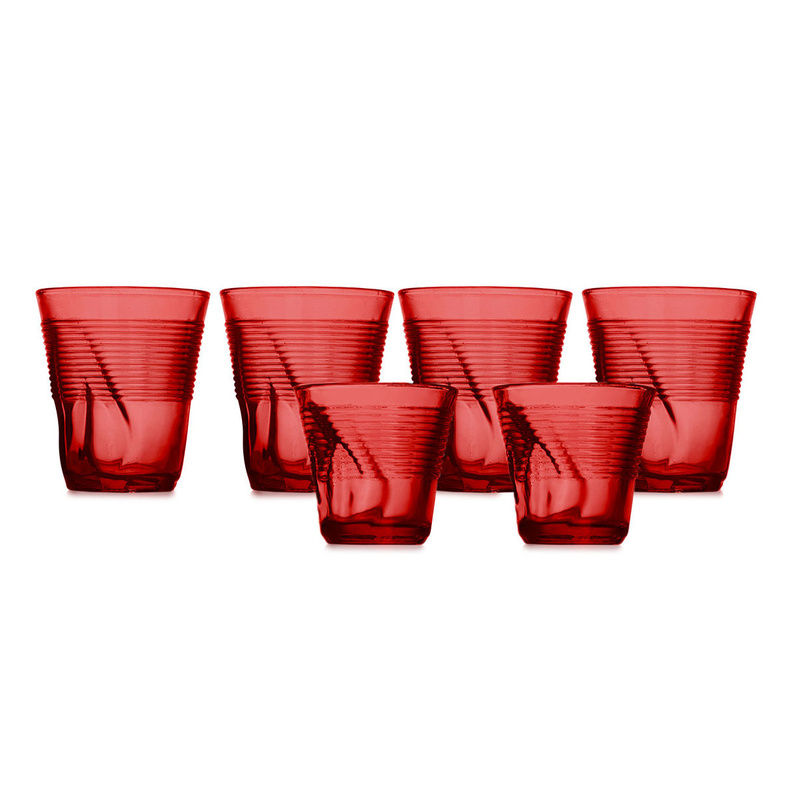 This set includes 4 medium-sized tumblers and 2 small tumbler that double as candle holders, featuring an unusual crumpled look. 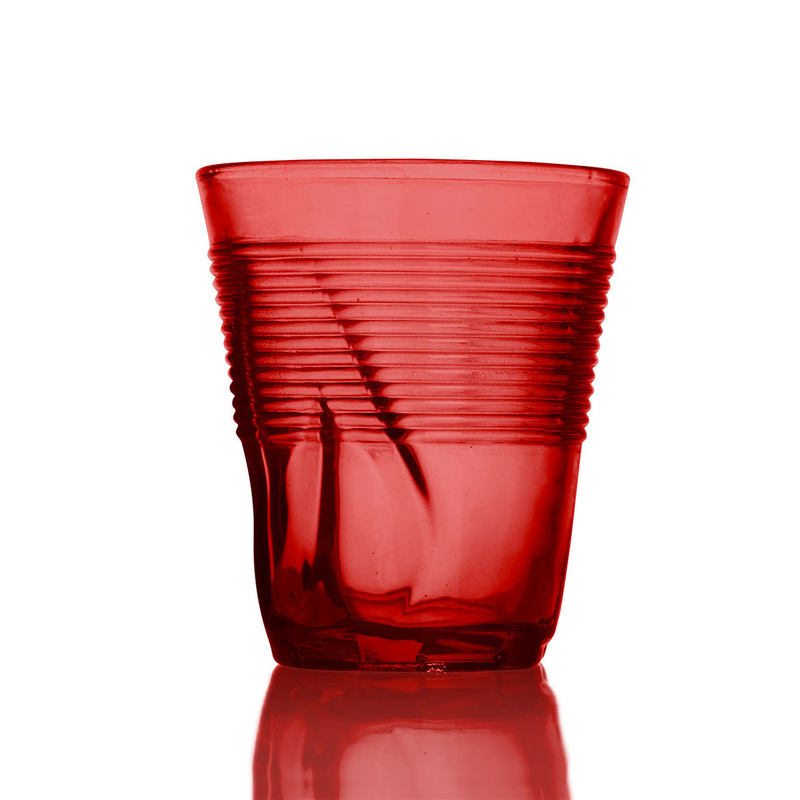 Made from coloured glass, all pieces are dishwasher and microwave safe. 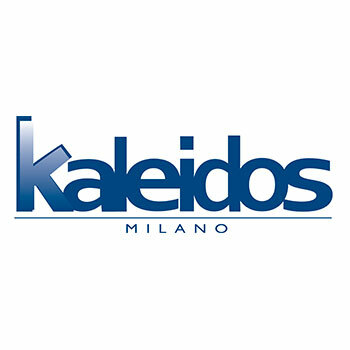 Kaleidos' claim is "Devotion to colours". 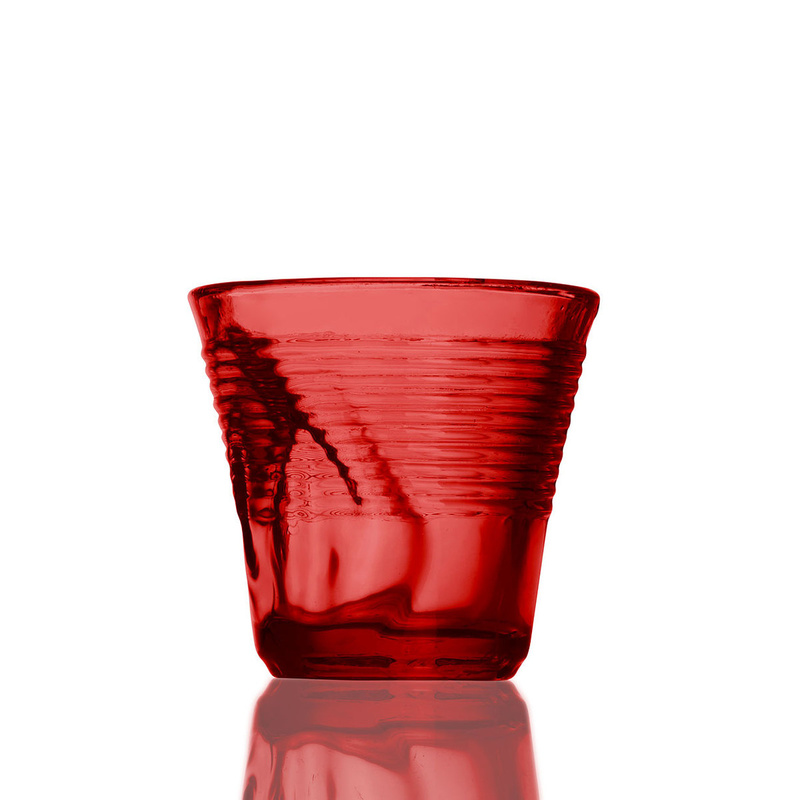 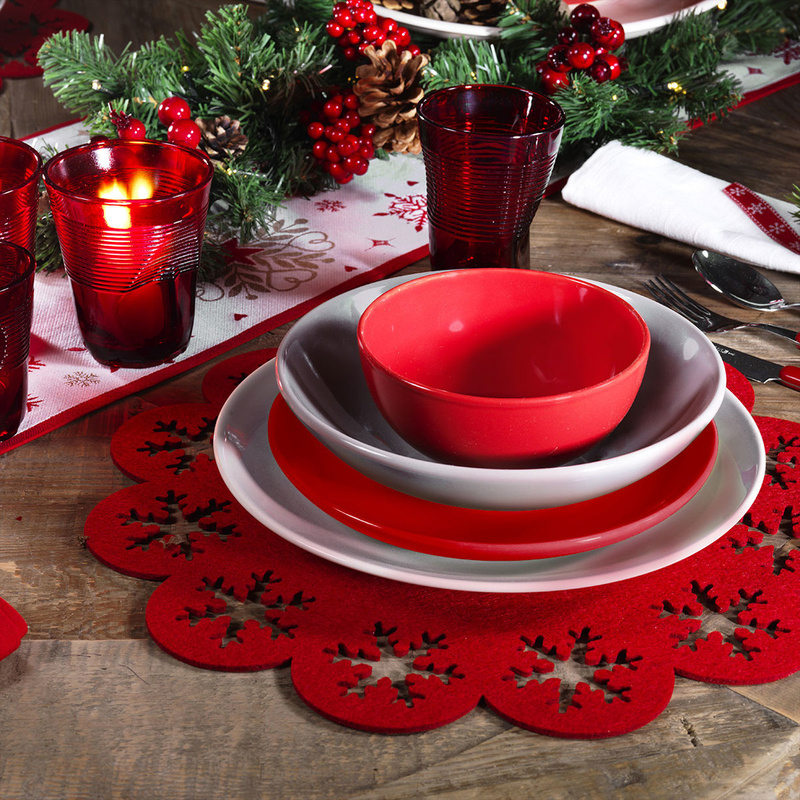 It aims at bringing colours and cheerfulness on everyone's table or kitchen counter. 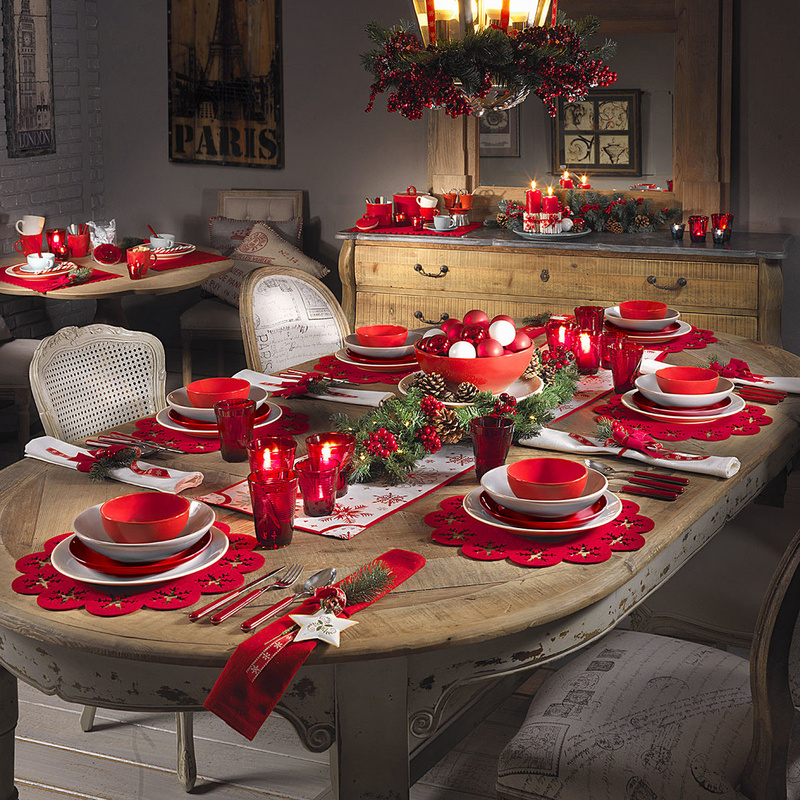 Kaleidos places a special care in the choice of colours, operated in partnership with interior designers and stylists. 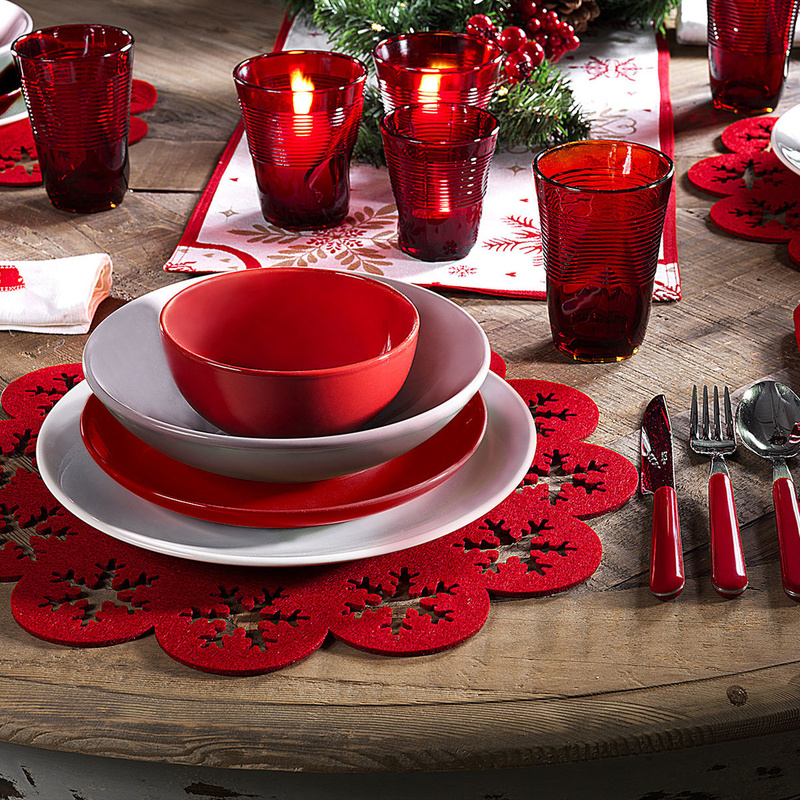 Its wide array of shades gives life to an ever-changing, innovative table scape.